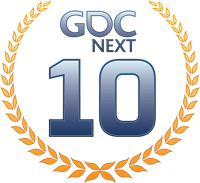 Storyteller: Storyteller selected for GDC Next 10! Storyteller selected for GDC Next 10! Storyteller was selected as one of 10 games that will be showcased at GDC Next 10 at Los Angeles, California, between the 5th and 7th of November. 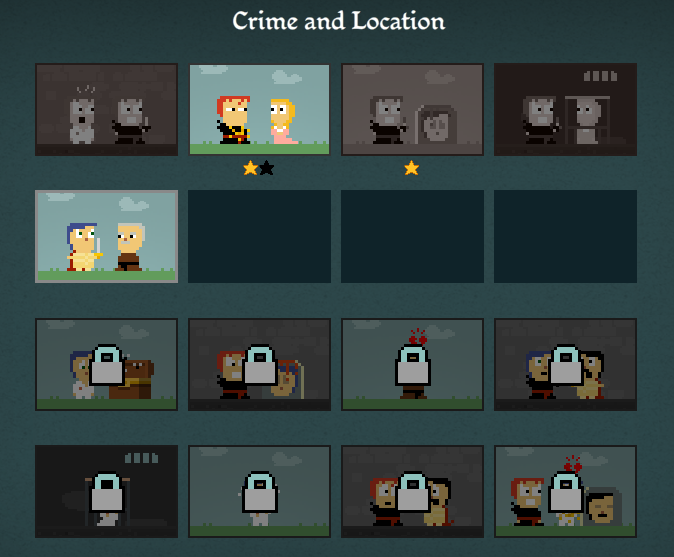 The selection includes well known games like Capy's Super Time Force and Double Fine's Broken Age, so I am happy! I will be giving a talk about turning stories into gameplay instead of putting gameplay in stories (or putting stories in gameplay). And next week a mini game developers conference is happening here in Argentina with top-notch international guests like Tim Schafer, Ron Carmel, Nathan Vella, Robin Hunicke, Lee Petty and Zach Gage. It's free! More info here. All these things happening mean that I will have much less time to sit down and work on the game, though. Storyteller's development is made of alternating "stretches": there are periods of experimentation where I break everything fearlessly to try new stuff, and stretches of getting the game to be stable enough to be played by actual people. I was on an experimentation phase but now I have to stop to get the current version stable for the trip. I am now at the point where I am getting a glimpse of the release date of the game. There are branches of experimentation that will not be explored and features that are falling off, as I try to shape how the final version of the game will feel like. This required me to think about the game at a higher level, and everyday development has been affected by it: The current version feels *qualitatively* better than the last one. I expect the game to improve in leaps the next months (after I stop traveling around! ).